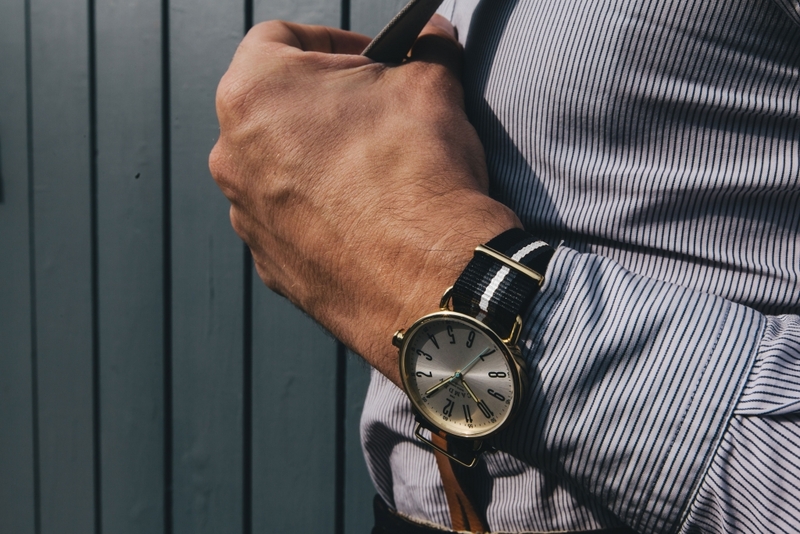 The great thing about a well-designed watch is that it doesn’t have to be ludicrously expensive to draw a few admiring glances from those in the know. Granted, nothing quite beats the exquisite hand craftsmanship of a Swiss movement, or the exotic materials that go into models offered by Bremont, Panerai and IWC, for example, but they come at a heady cost. Camden Watch Company doesn’t claim to sell the finest watch ever made but it does offer a line of designs, for both men and women, that feature keen attention to detail, clean styling and, above all else, an affordable price tag. 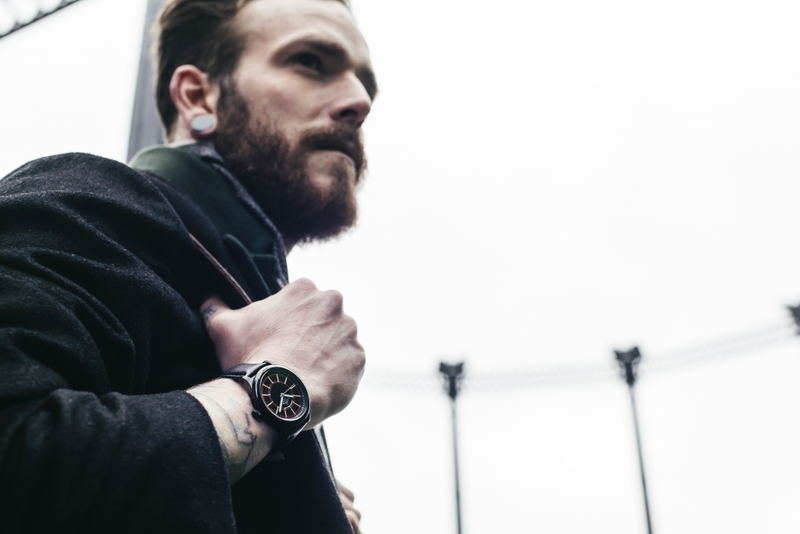 Of course, the watches also draw plenty of inspiration from their design roots, as they are not only sketched in Camden, but they have the London borough deeply ingrained in their spirit. Take the Camden Watch Company No. 29, for example, which was not only inspired by the Victorian pocket watch, it also a nod towards Camden’s strong railway heritage. Plus, the turquoise-blue seconds hand of the No. 88 is based on the iconic ‘Camden Lock’ bridge. 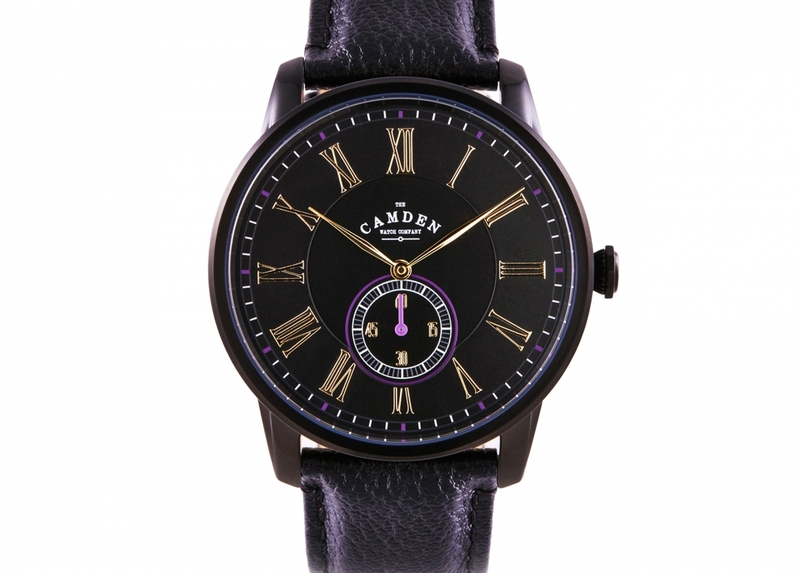 We are particularly fond of the Camden Watch Company No.29 Northern Line model, with its subtle purple accenting and engraved bezel, but that might be because we had to ride the damn line into work for five solid years. 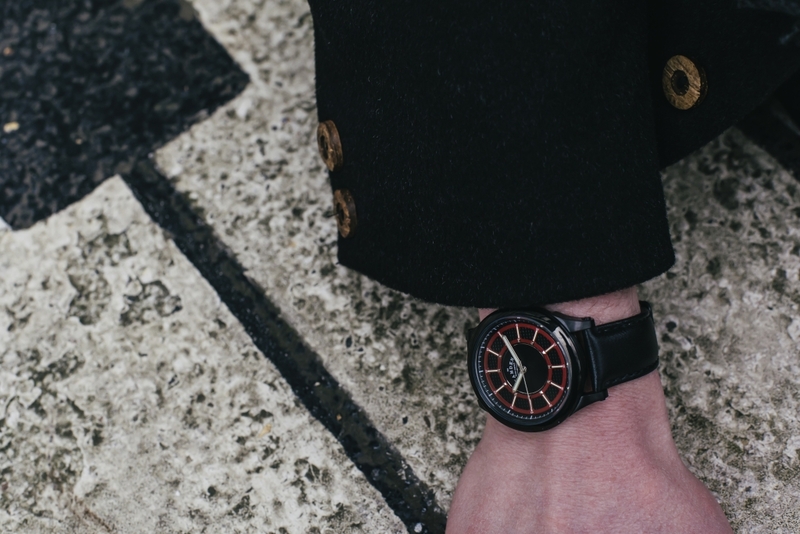 Prices start at around £110 but rarely go over the £170 mark, meaning it’s possible to purchase a different Camden Watch for every day of the week for the same price as a basic, Swiss made automatic.